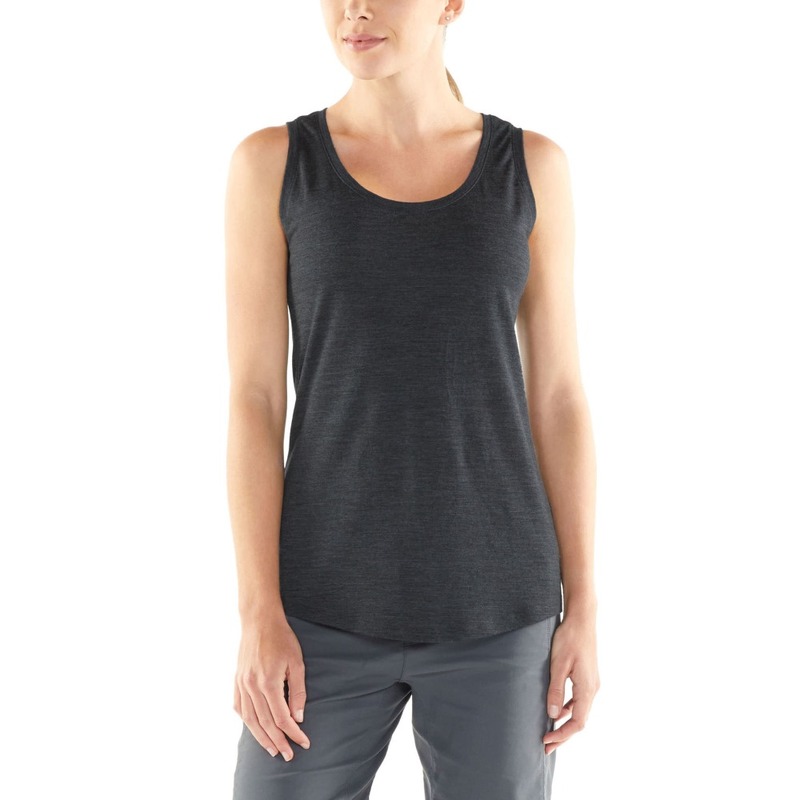 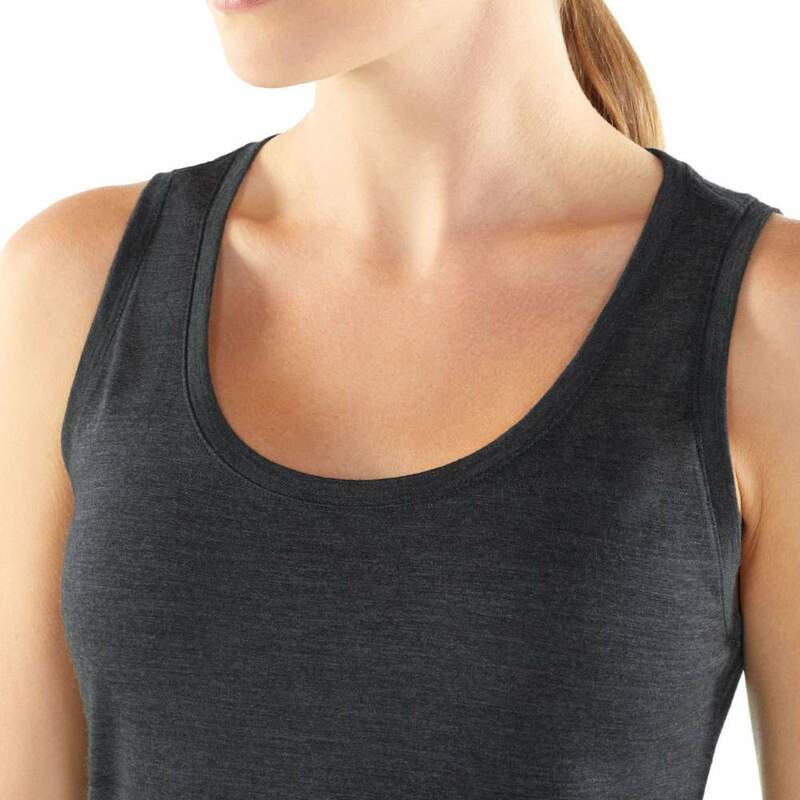 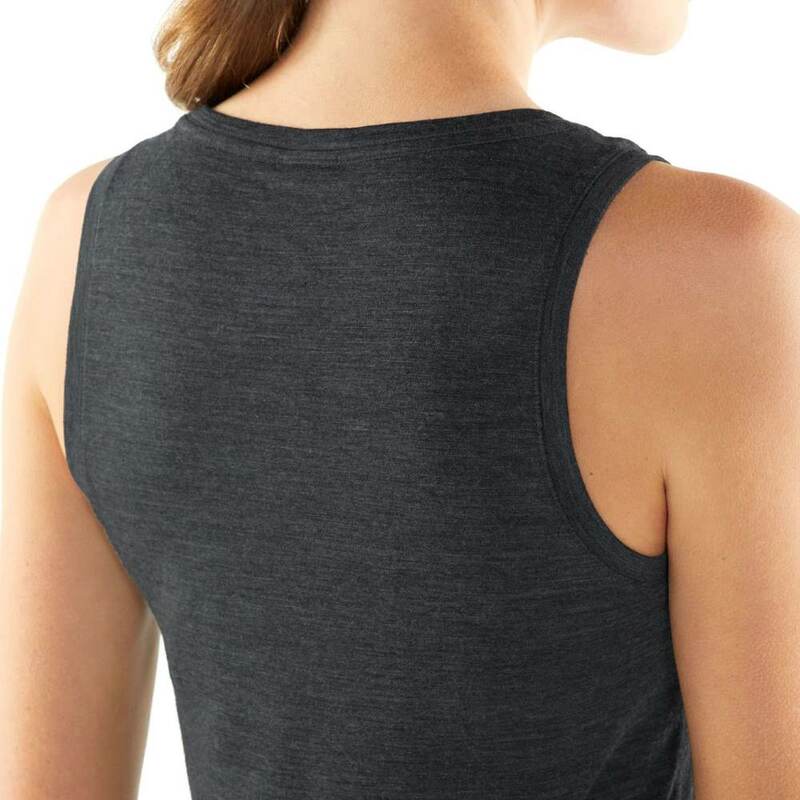 Super soft, lightweight and extremely comfortable, this Icebreaker Women's Sphere Tank is ideal for keeping you cool and comfortable all day long in the summer time! 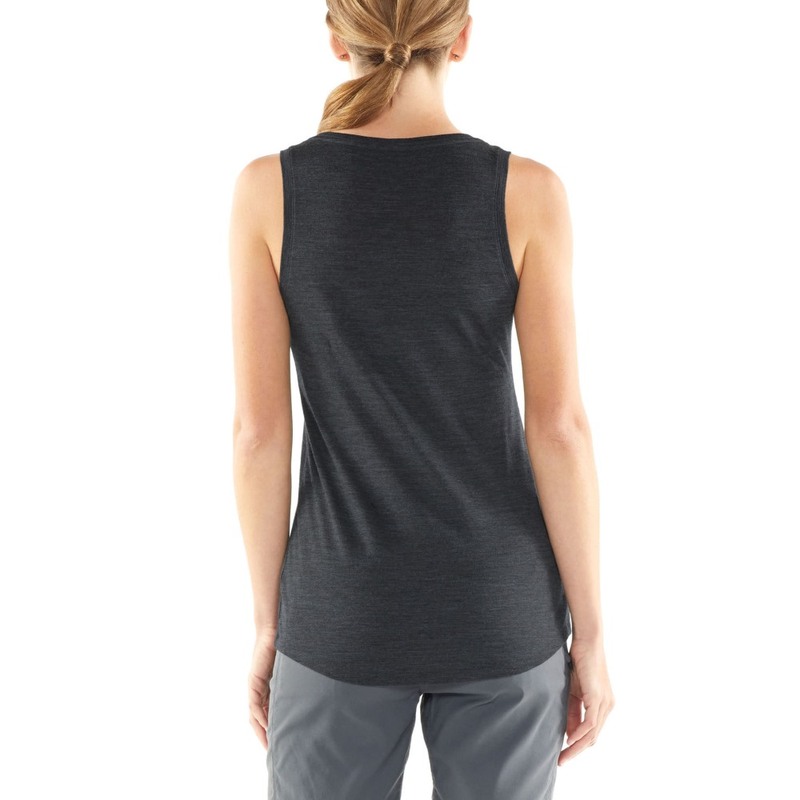 Made from 130gm jersey corespun for comfort and durability, the Cool-Lite fabric blends two natural performance fibres, merino and TENCEL®, to keep you feeling cool and fresh for longer. 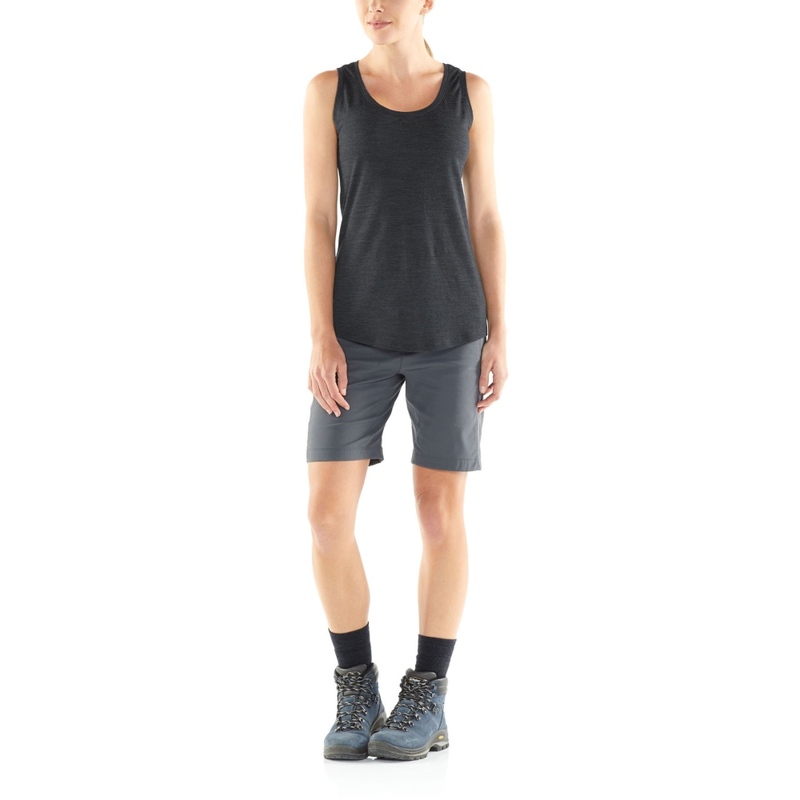 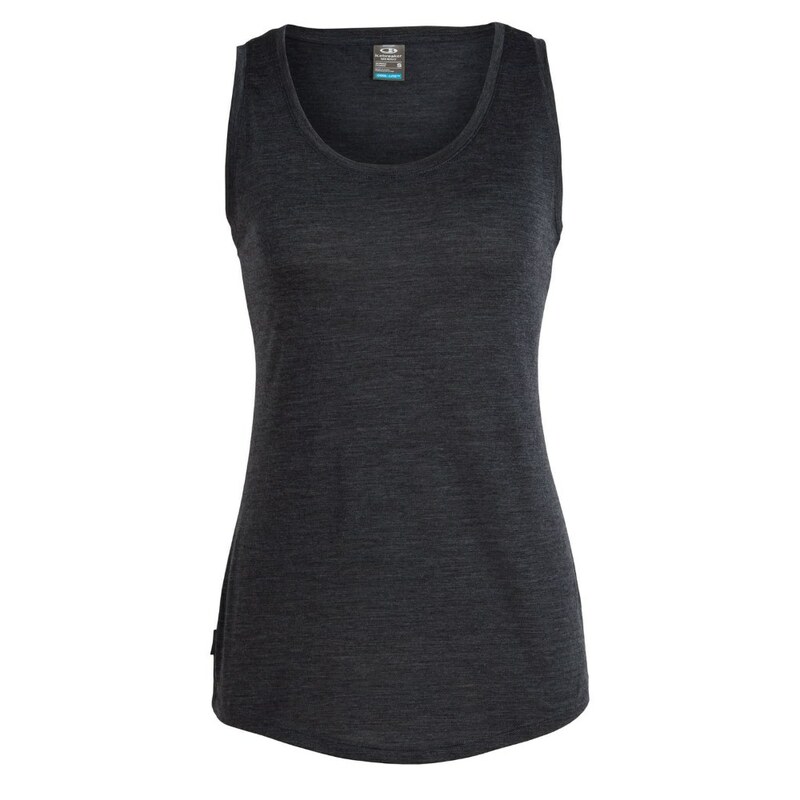 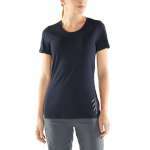 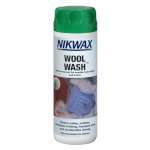 This Icebreaker top is odour-resistant and quick-drying making it incredibly comfortable and ideal for keeping cool when you are travelling or enjoying the great outdoors in the warmer weather!